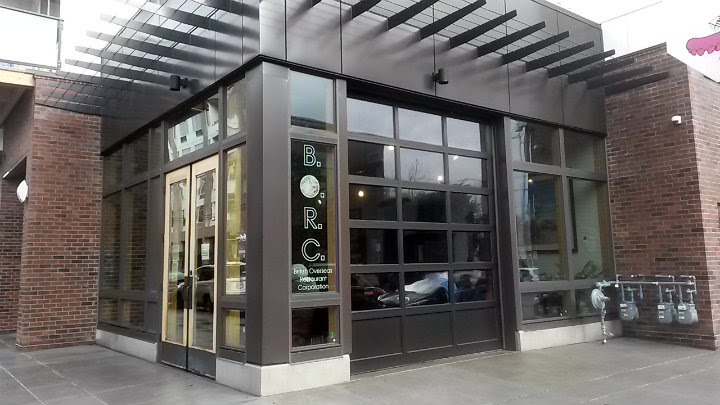 British Overseas Restaurant Corporation is located on N Williams Avenue in Portland, Oregon. 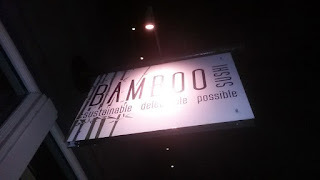 Bamboo Sushi is the first certified sustainable sushi restaurant in the world. 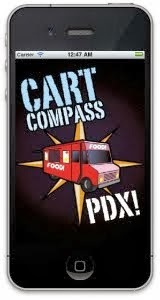 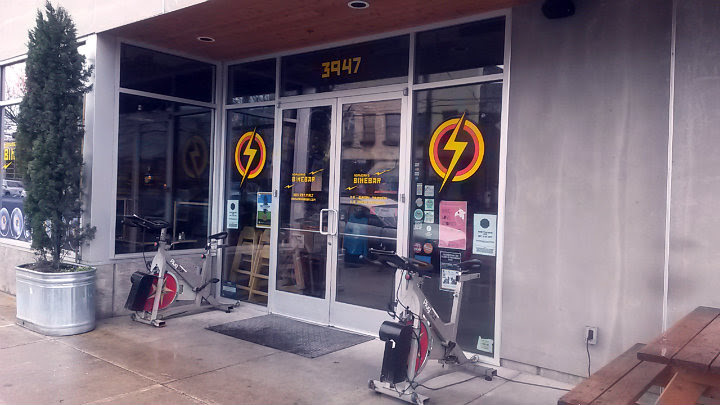 There are four locations in Portland, Oregon, and one in Denver, Colorado. 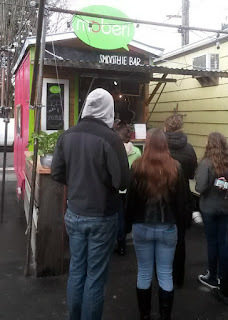 This blog post covers the spot on NW 23rd Avenue (the other Portland spots are on NE Alberta, SE 28th Avenue, and SW 12th Avenue). On February 18, Ryan Carpenter opened his latest Moberi spot at the Tidbit food pod (SE 28th and Division)! 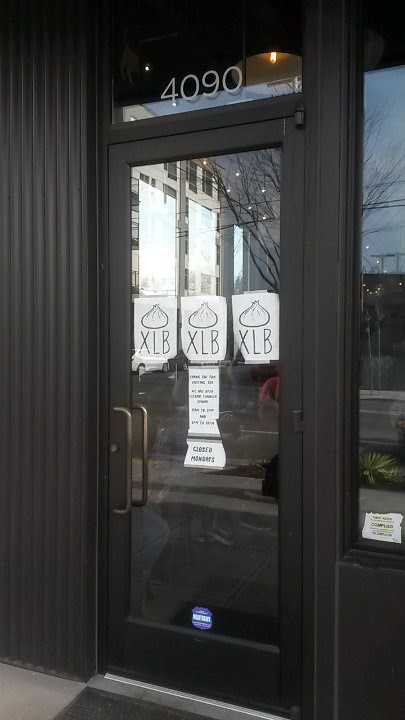 XLB is located on N Williams Avenue in Portland, Oregon. 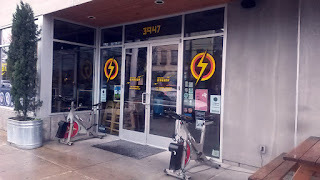 HopWorks Bike Bar is one of HopWorks Urban Brewery's locations, located on N Williams Avenue in Portland, Oregon. 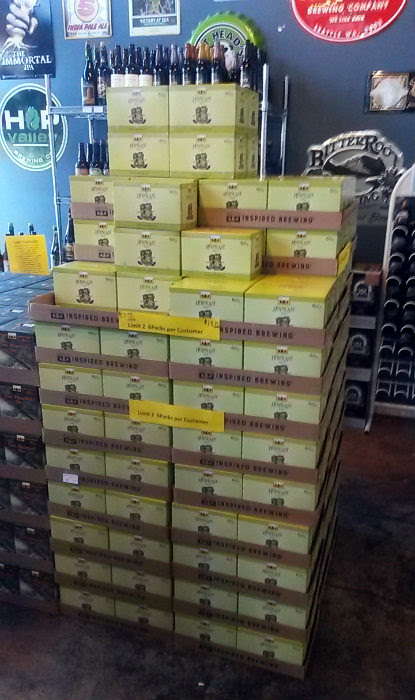 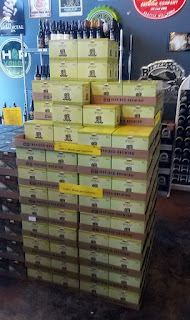 Since my beer blog is pretty much good to go on blog posts for the foreseeable future, I'm putting this one here. I went to Belmont Station a couple Saturdays ago for a rare side-by-side taste test of five different IPAs. 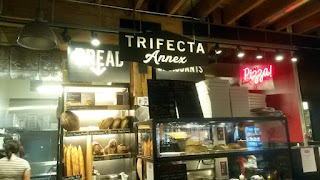 Trifecta Annex is located at Pine Street Market (SW 2nd and Pine) in downtown Portland, Oregon. 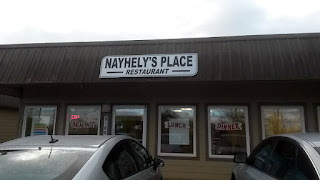 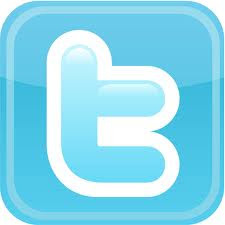 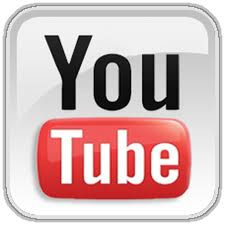 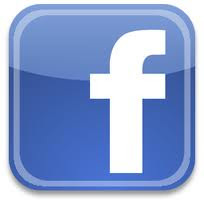 Nayhely's Place is located on NE Hwy 99 in Vancouver, Washington.